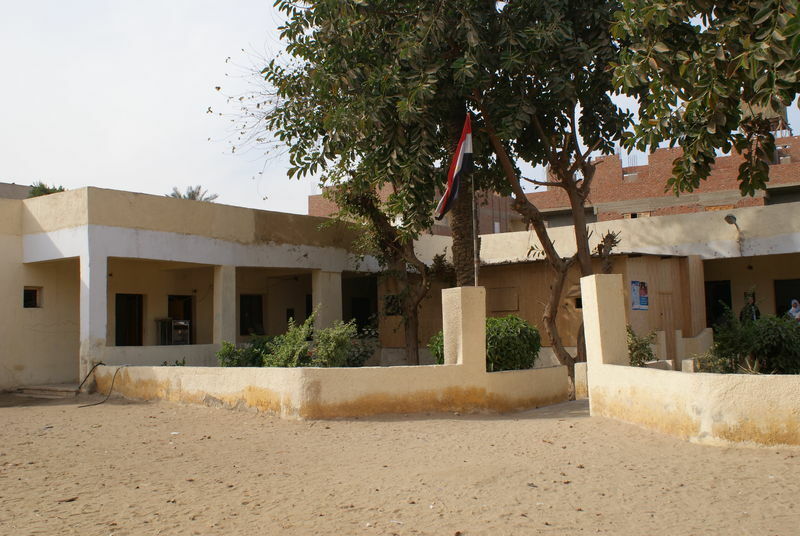 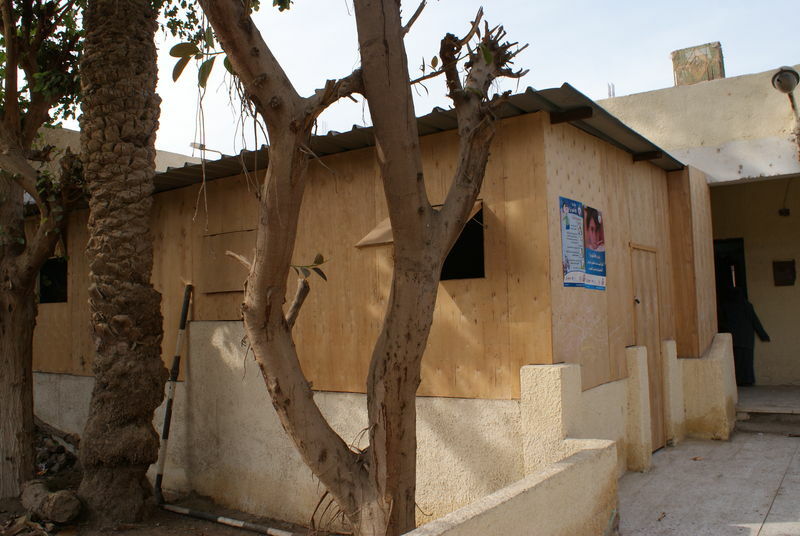 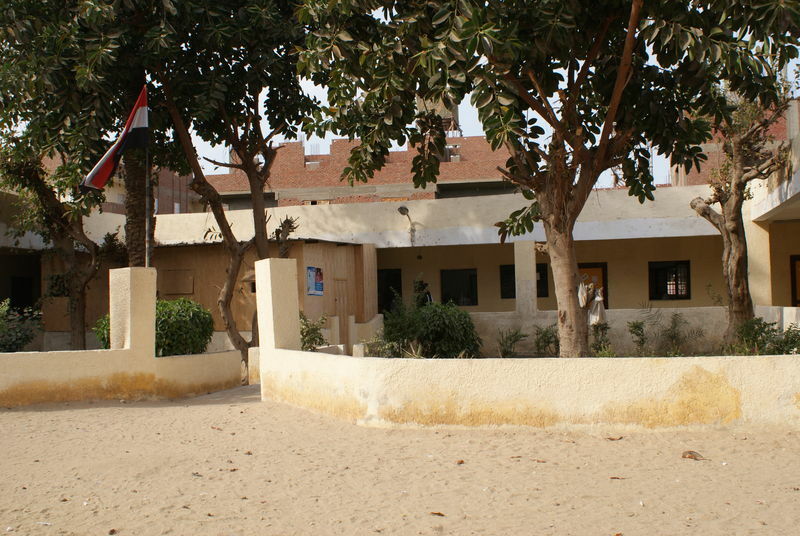 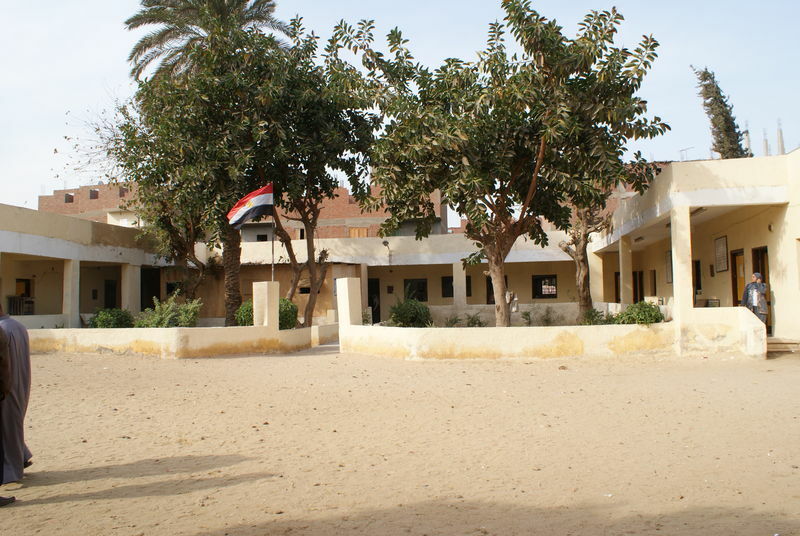 GPIS and GLCA are helping a school for girls nearby, in Gezirat Mohamed. 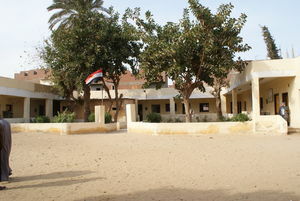 Furniture have been renewed and an activity room was recently built in the playground of the school. 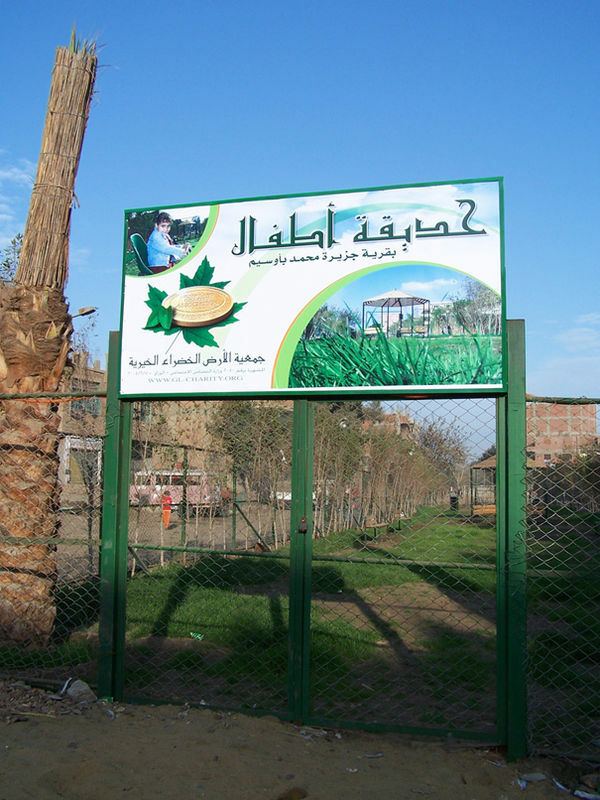 to scaffold their academic objectives and to reflect on their study.